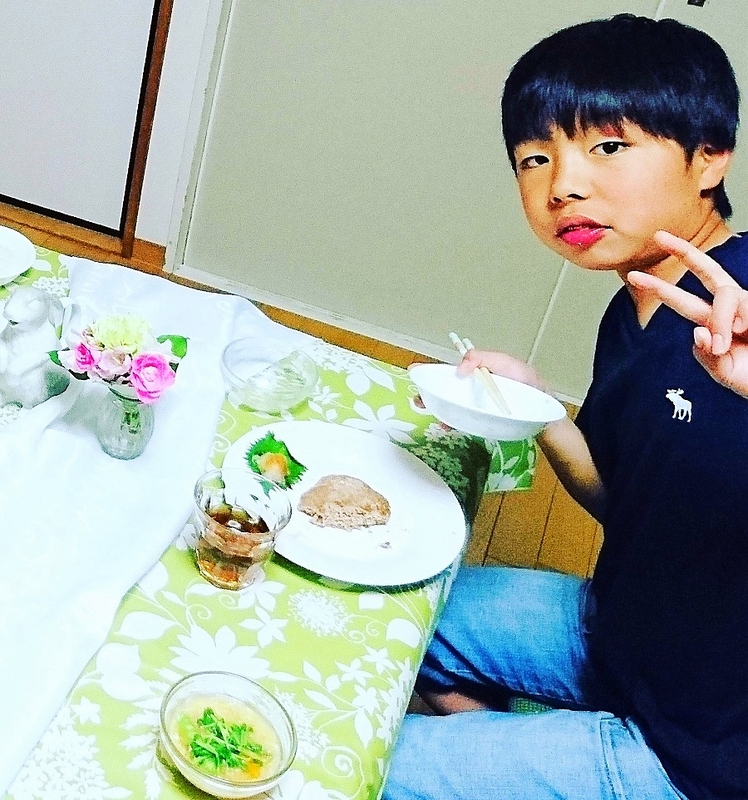 ※If you prefer English,see below. 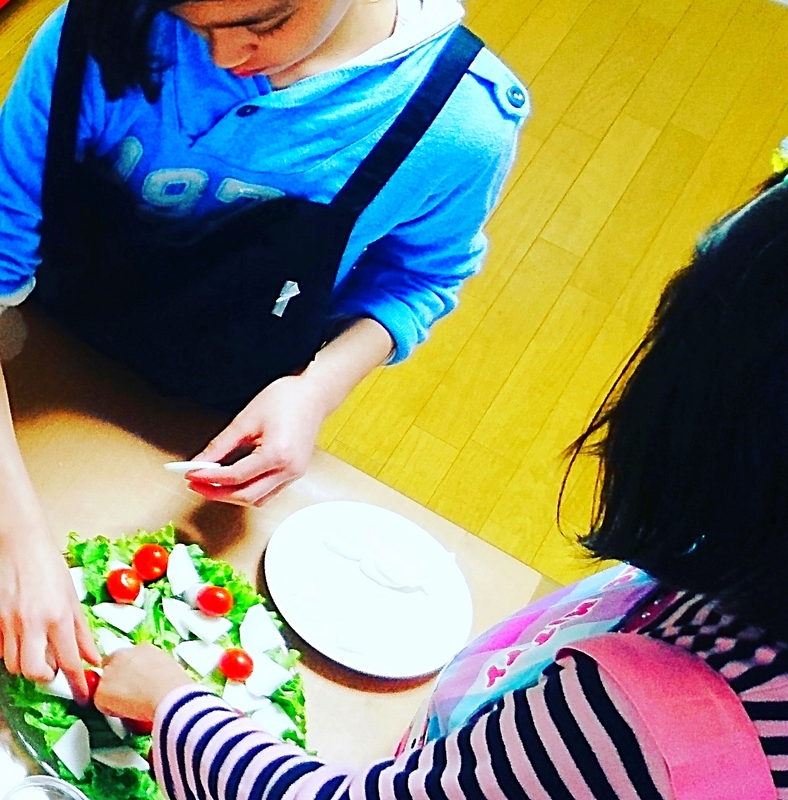 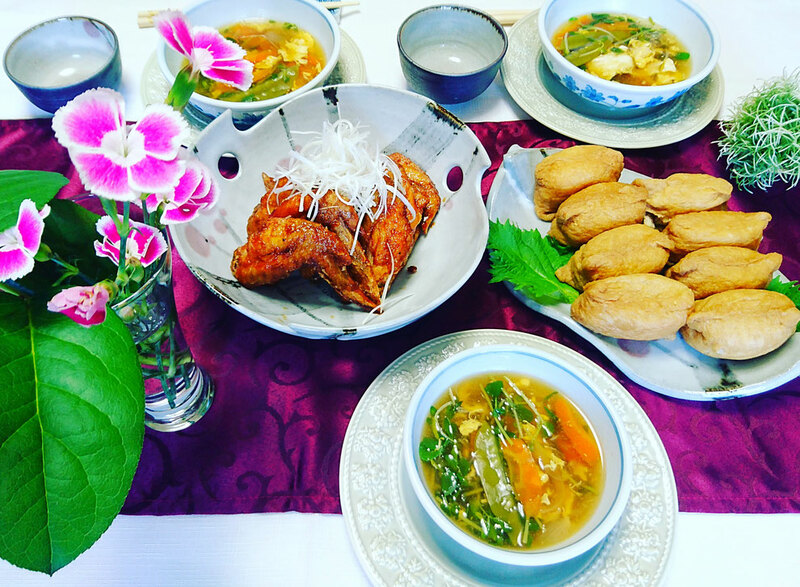 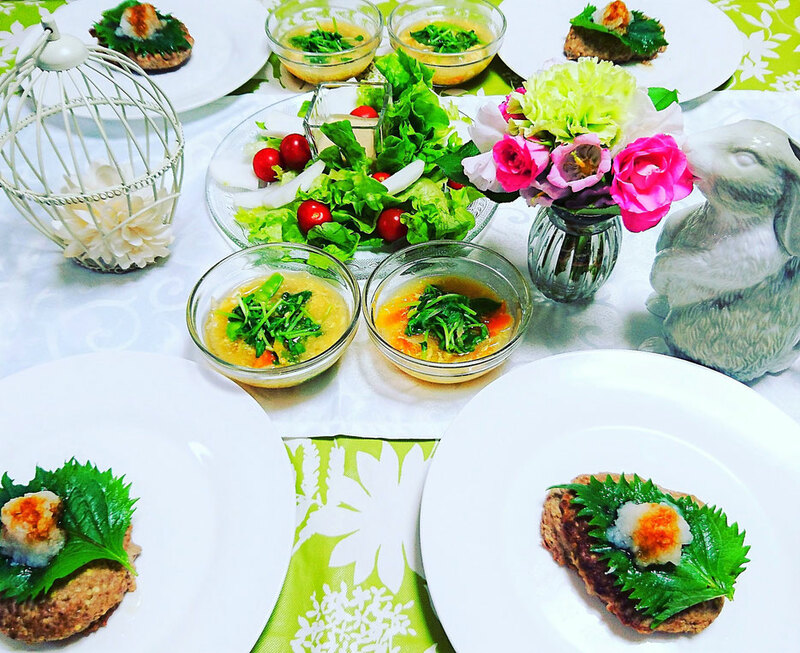 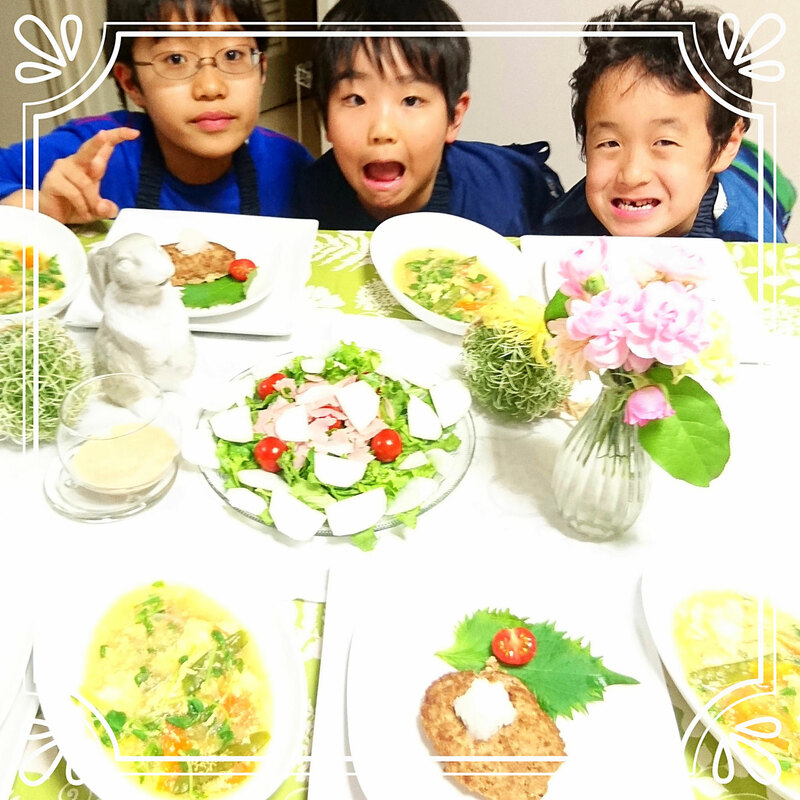 I had cooking lesson for kids from 6year's old to 16 year's teenager for about 2weeks as a cooking expert. 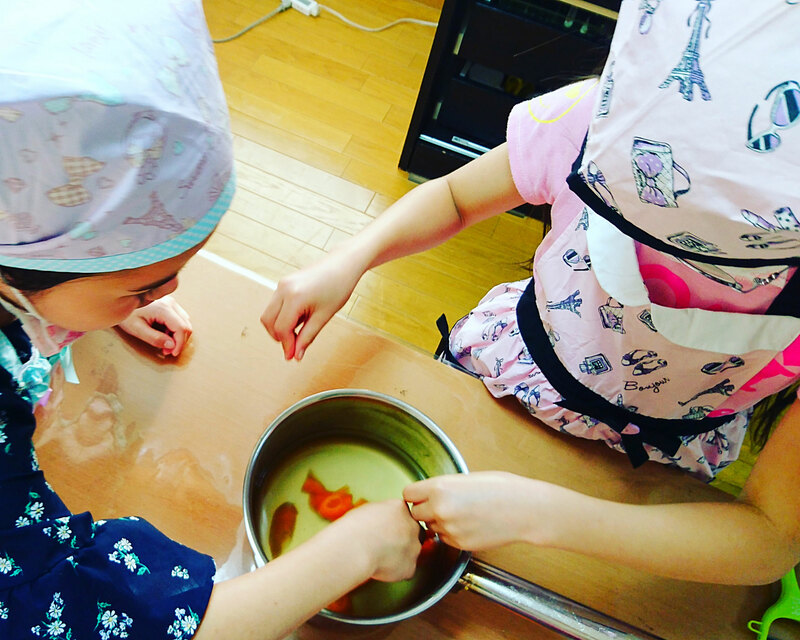 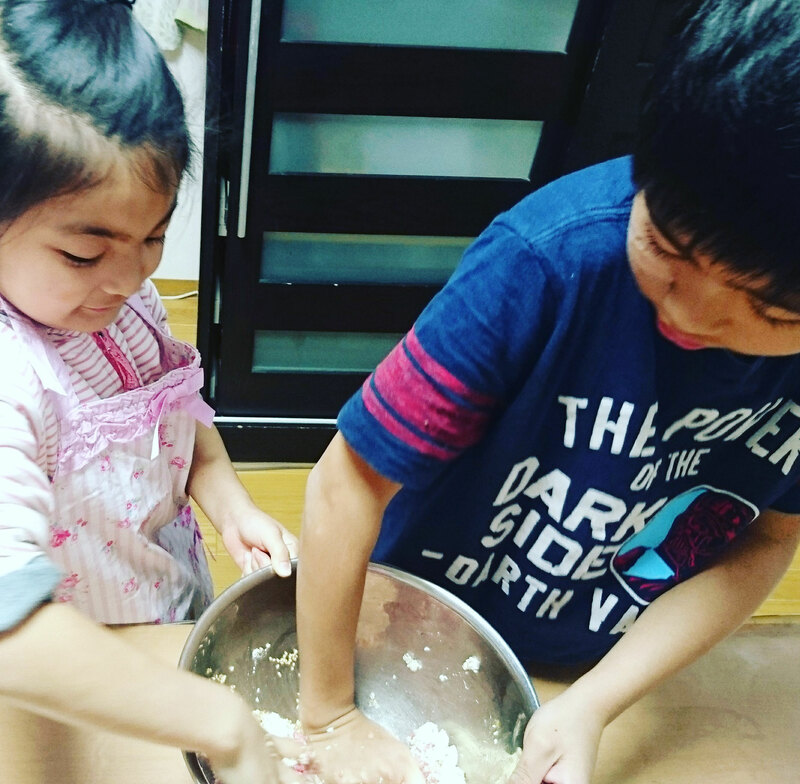 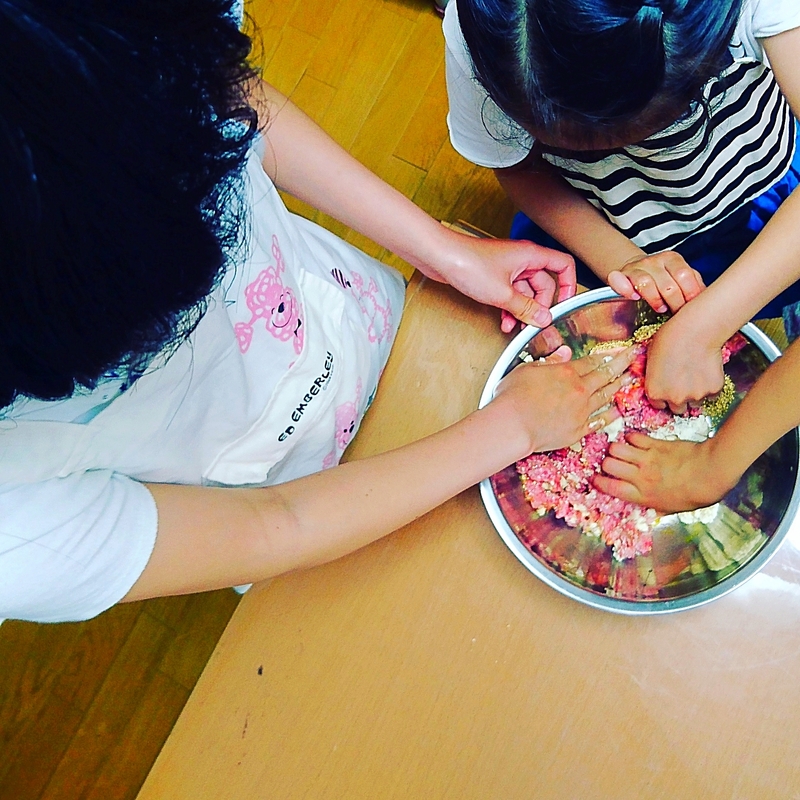 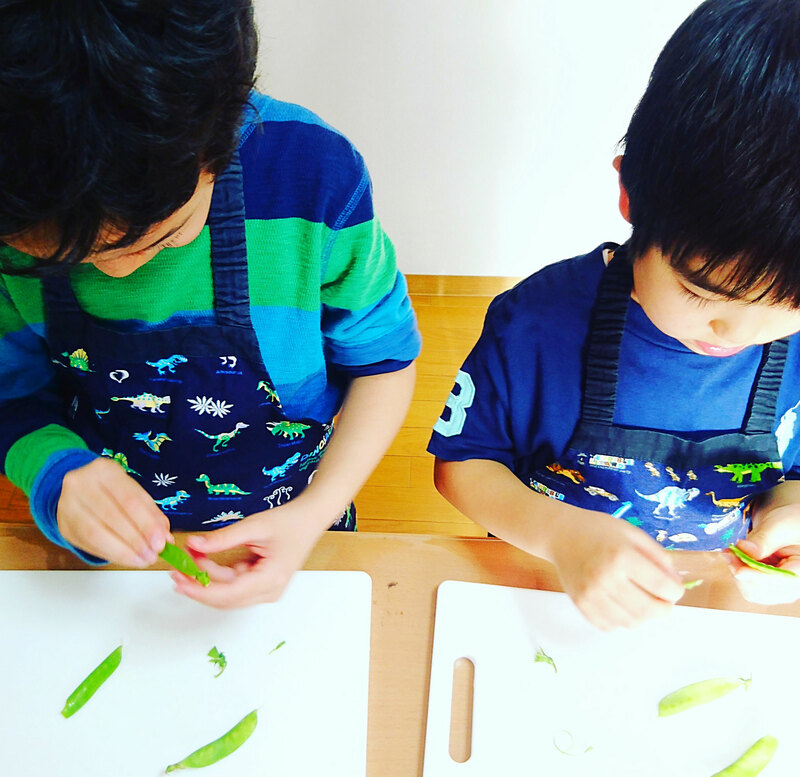 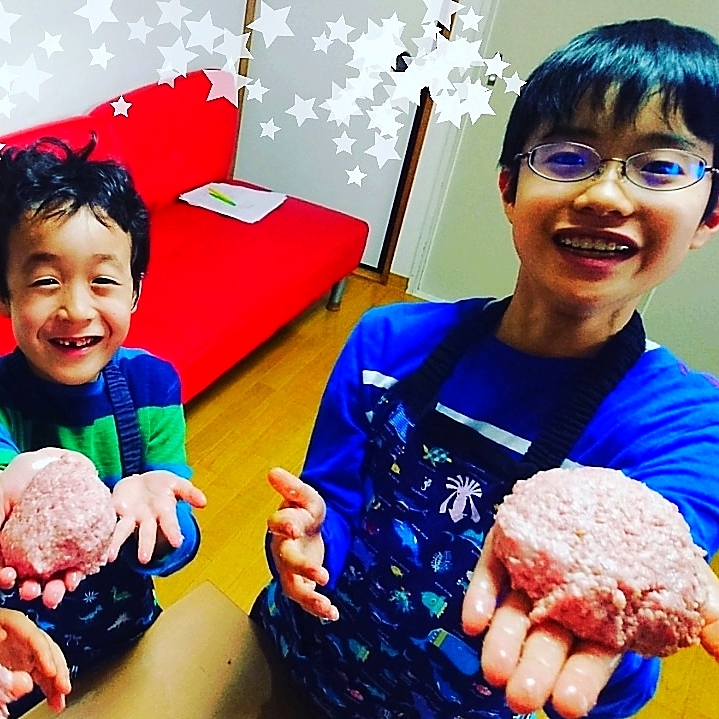 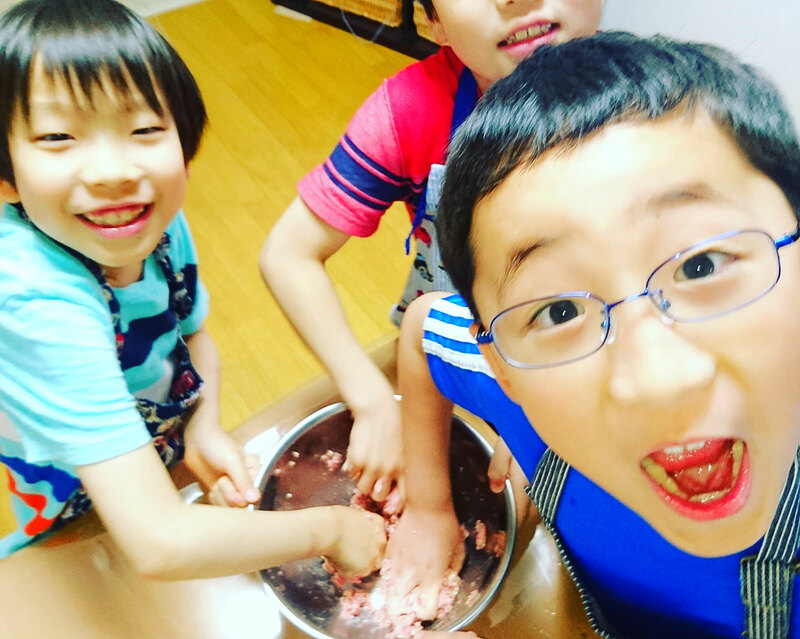 I taught them how to shape dough meat, how to cook DASHI soup, how to peel radish, key point of breaking eggs and so on...They had fun,they told me that getting a lot of knowledge from cooking is soooo interesting, Ms.Machiko!